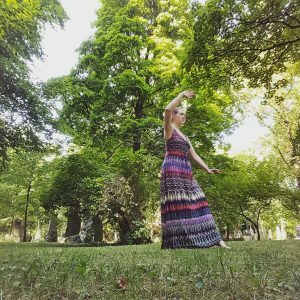 What I like about Tai Chi Chuan (Taijiquan) is that even when we practice different forms and squabble over how to do them correctly, the underlying principles are the same for everyone. 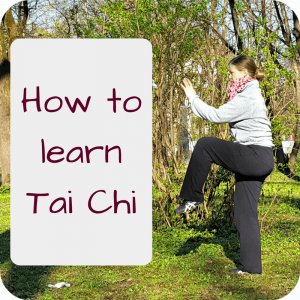 The 10 Tai Chi principles are the very basic principles. 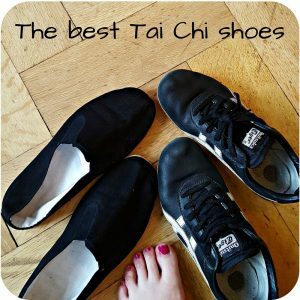 And they are the same for EVERYONE practicing Yang style Tai Chi. 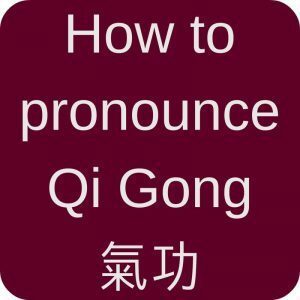 This entry was posted in Taijiquan and tagged list, principles, Tai Chi for beginners, Taijiquan, Yang Chengfu, Yang style on 2017-09 by Angelika Fritz.